The West London Extension Joint Railway (WLEJR) was opened in the early 1860s. 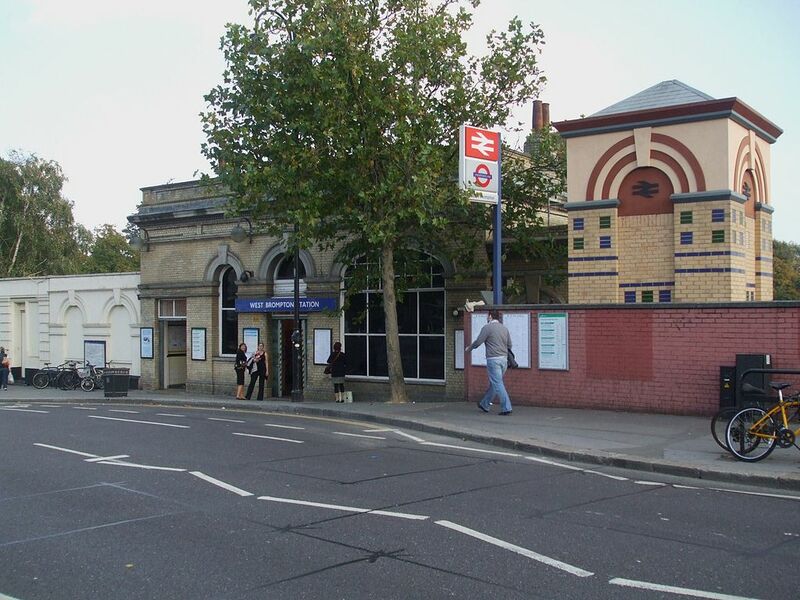 It joined the southern end of the West London Joint Railway at Kensington (Olympia) station with Clapham Junction station and ran through West Brompton although a station was not opened until 1866. On 12 April 1869, the District Railway (DR, now the District line) opened its own station adjacent to the WLEJR station as the terminus and only station on its extension from Gloucester Road station (Earl's Court station did not open until 1871). The original plan was to connect the DR to the WLEJR but this did not take place. On 1 March 1880, the DR opened an extension south from West Brompton to Putney Bridge. In 1940, during World War II, several WLL stations sustained bomb damage. Passenger services on the WLL between Willesden Junction and Clapham Junction were withdrawn on 21 October 1940. 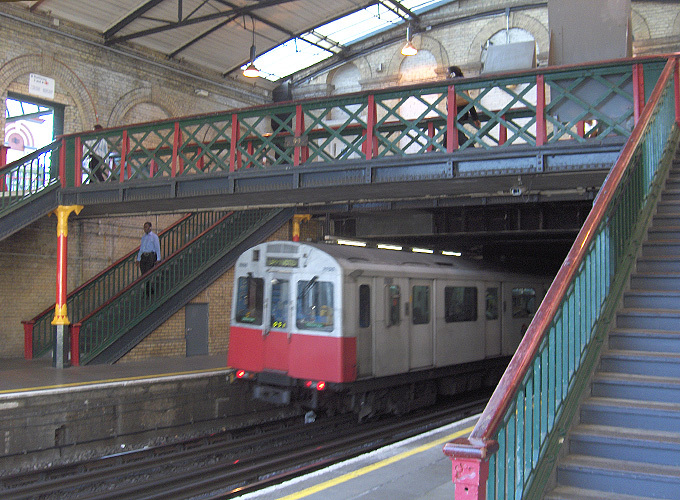 The Underground station remained in use and the WLL continued in use for freight traffic. The WLL station buildings and platforms were subsequently demolished. The WLL platforms do not have a separate entrance and access is from the Underground station. 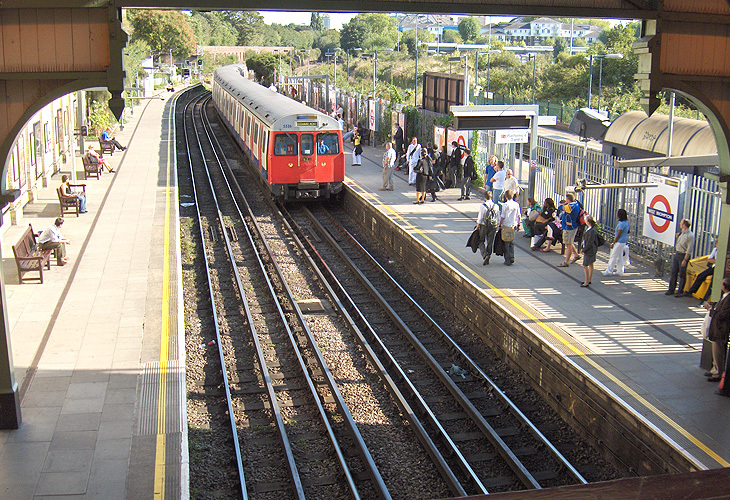 The District line serves platforms 1 and 2 and the WLL serves platforms 3 and 4. There is a fence between platforms 2 and 3, but they are on the same level and it is possible to pass directly between them. There are lifts to both overground platforms, and this means there is also step-free access to the eastbound District line platform, but not the westbound one. It is located on Old Brompton Road (A3218) immediately south of Earls Court Exhibition Centre and to the west of Brompton Cemetery. The station has a bridge, wi-fi, payphones and lifts. Connections: National Rail. London Overground. London Buses routes 74, 430 and night routes N74, N97 serve the station.